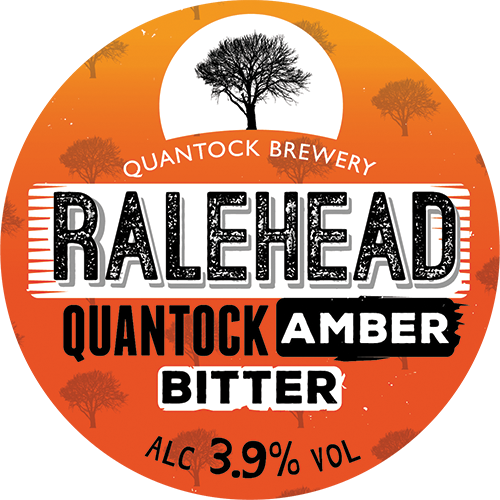 Although low in ABV, the Comet and Mounhood hops give this beer a stunning presence and have this beer punching above it’s weight. 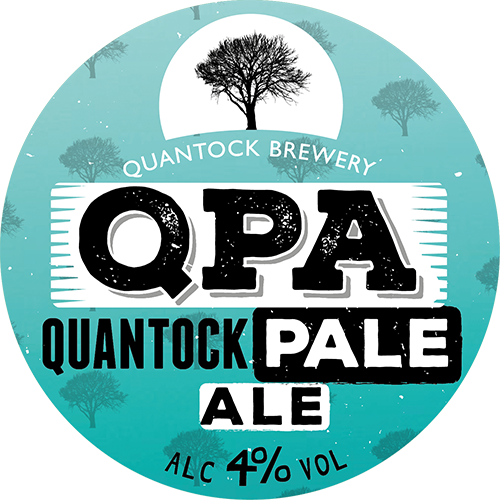 Extremely light in colour, crafted using US hops, giving massive citrus flavour and aroma. 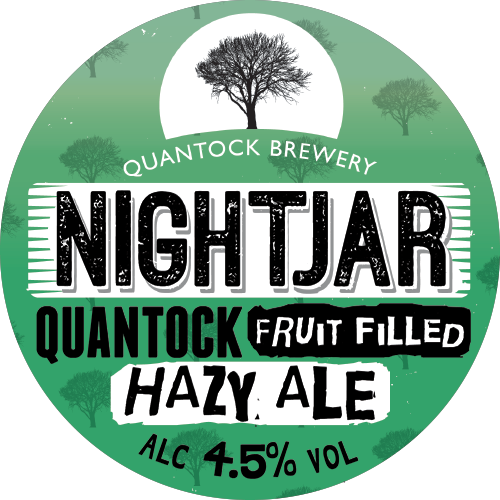 Packed with NZ hops, with a flavoursome and fruit filled finish. 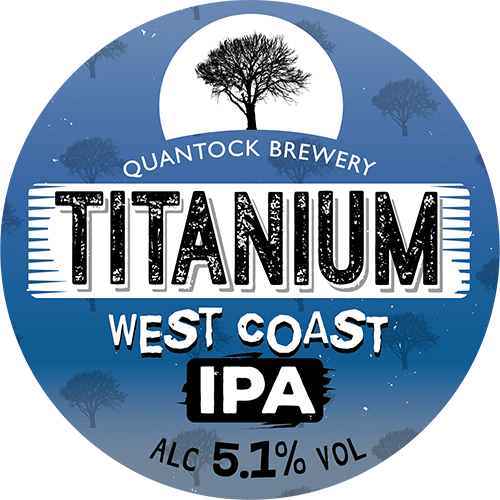 A West Coast IPA style beer, bursting with tropical hop flavours. 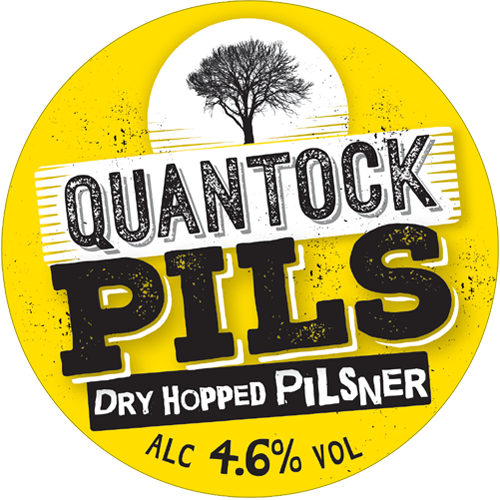 A beautifully balanced, dry hopped Pilsner. with a seductive golden glow and a crisp, refreshing finish. 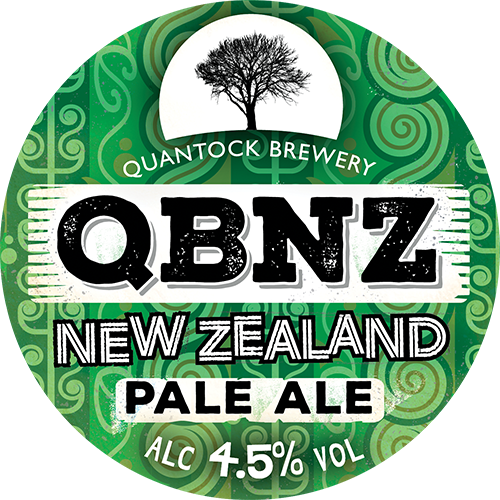 3 huge Southern Hemisphere hops; Motueka, Nelson Sauvin and Dr Rudi come together to give the ultimate hop packed punch. 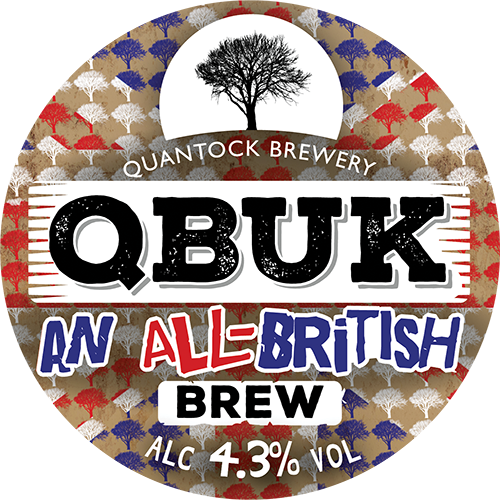 Skillfully combining English Jester and Olicana hops produces this distinctive beer.